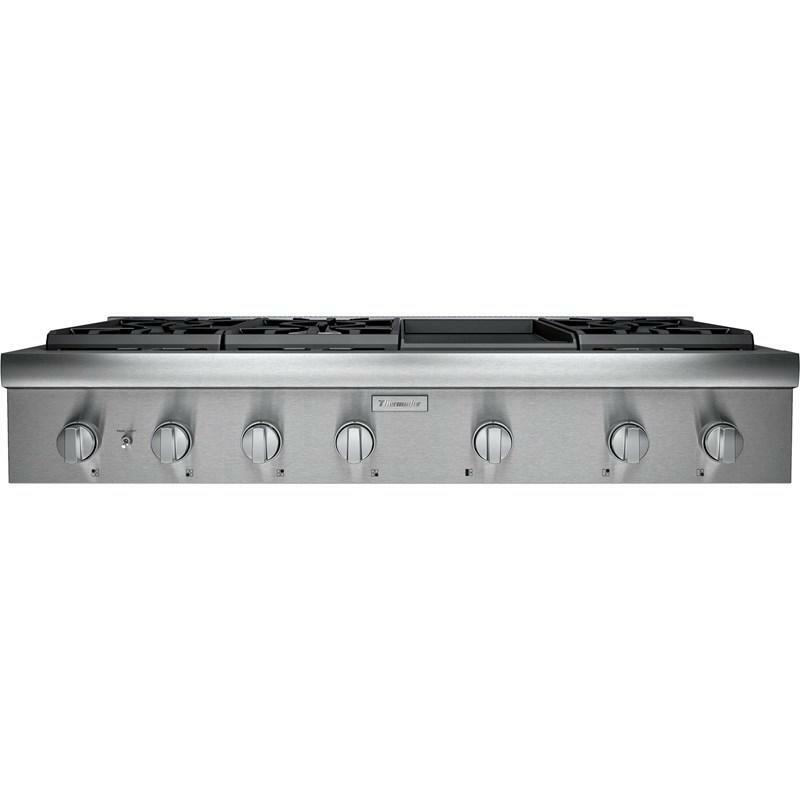 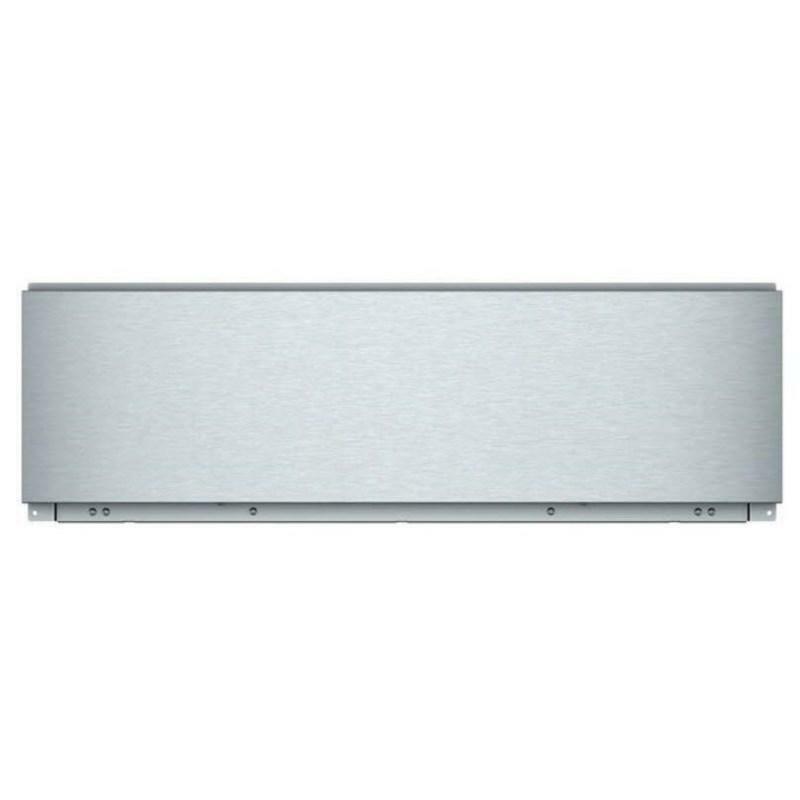 This Thermador 48-inch gas rangetop features 6 burners, a griddle, metal knobs and LED downlighting. 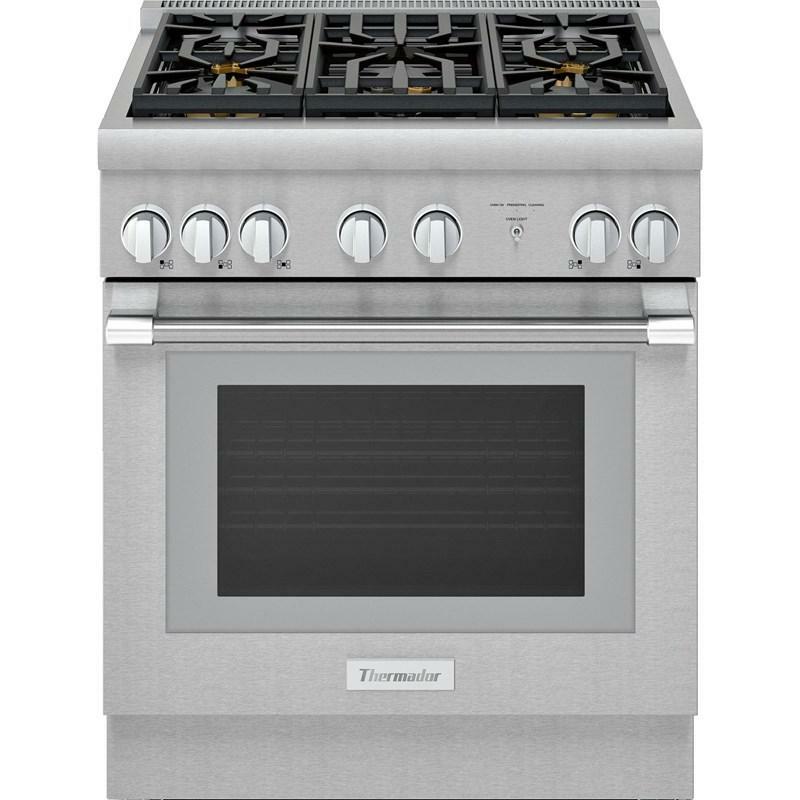 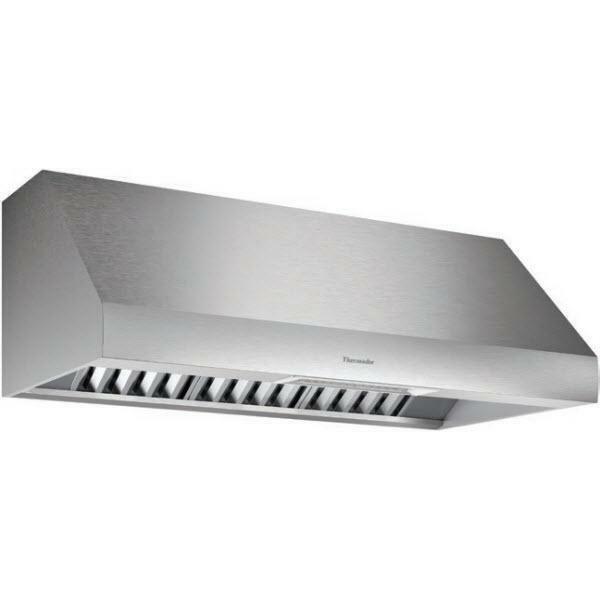 It also offers precision simmering capabilities as low as 100°F (375 BTU) with 2 ExtraLow® simmer burners. 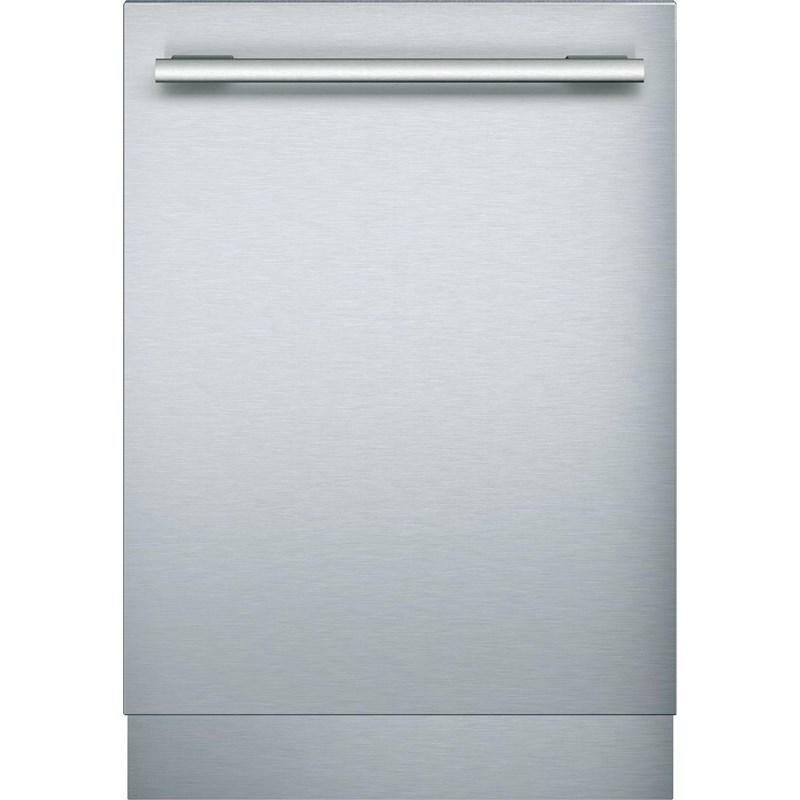 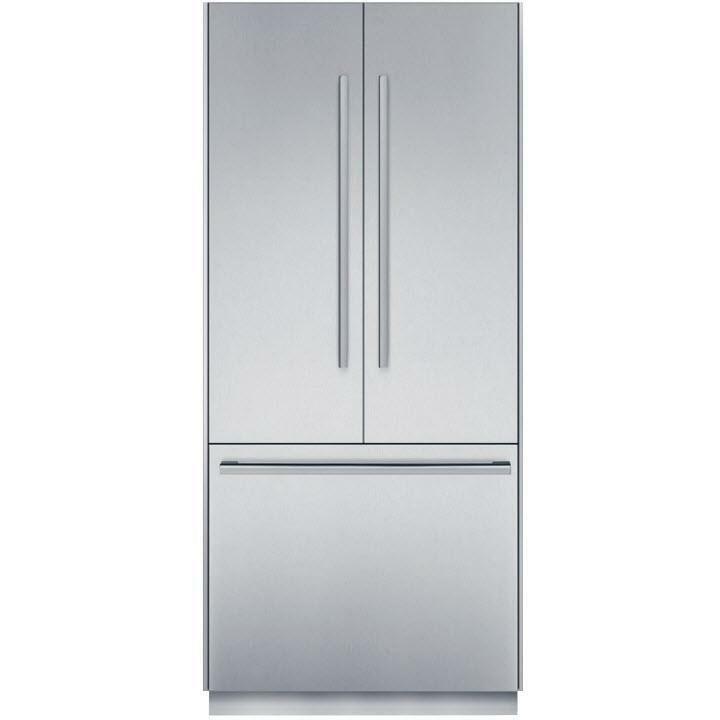 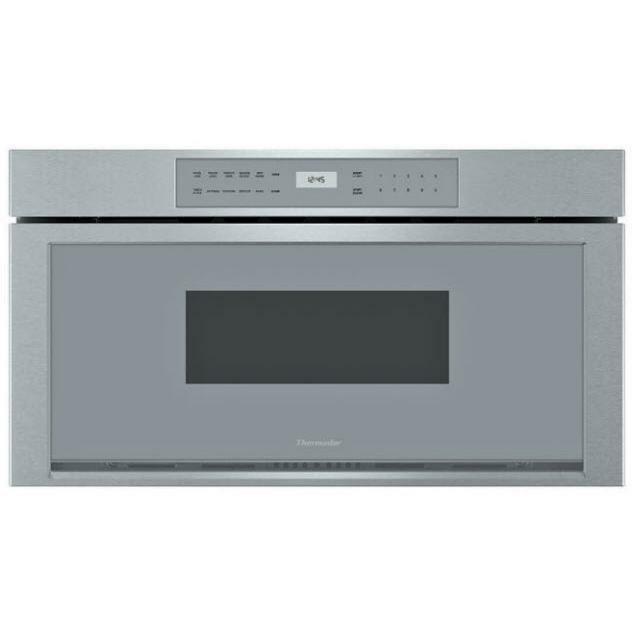 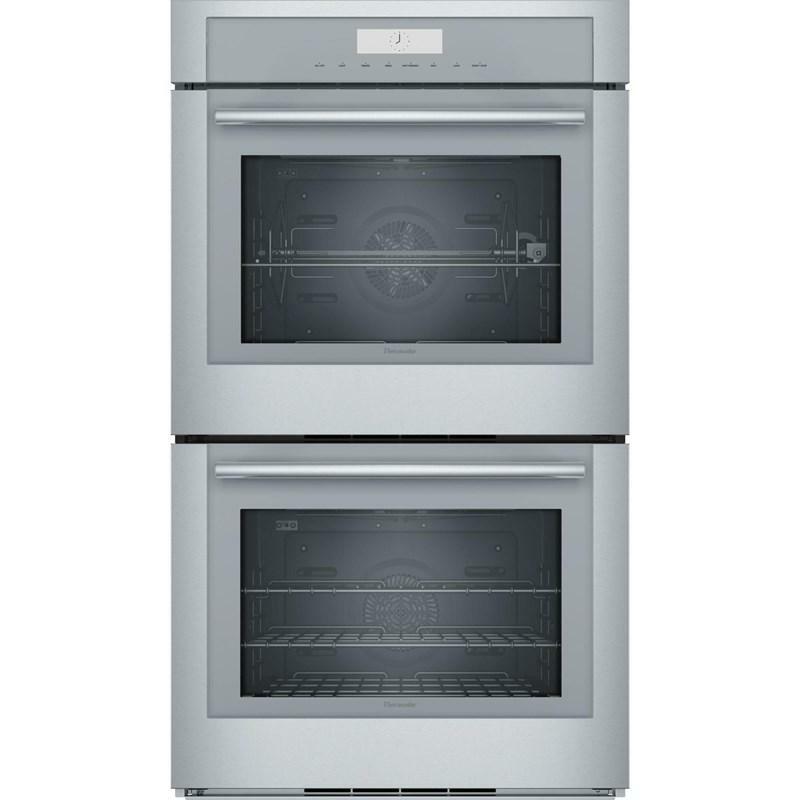 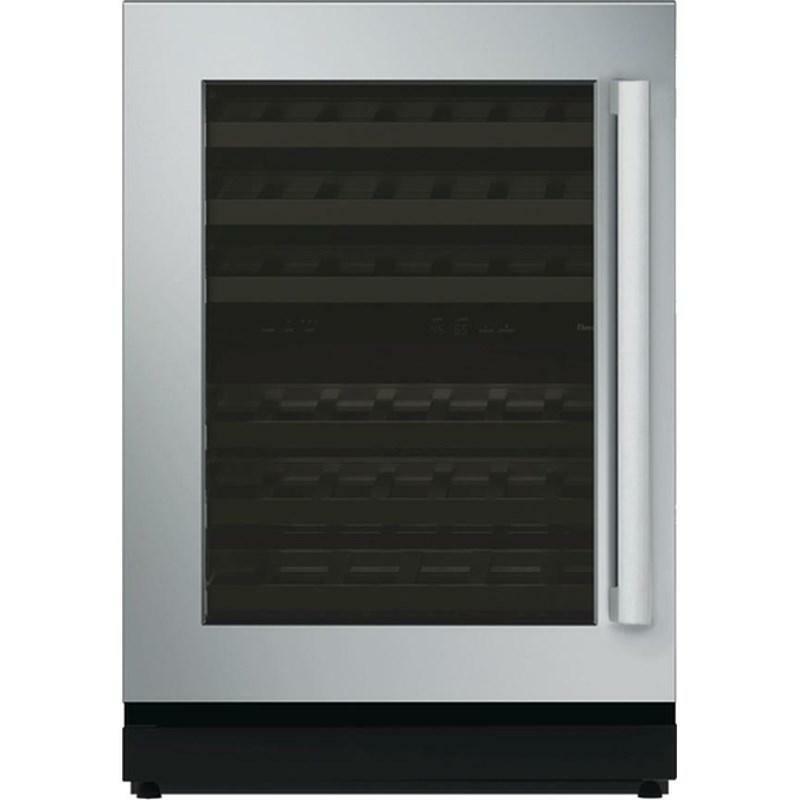 This Thermador 30-inch double wall oven features Home Connect, 29 heating modes, convection ovens and easy clean/self clean ovens.